Bushnell Binocular Cleaning Kit with Liquid Brush & Microfiber Cloth. 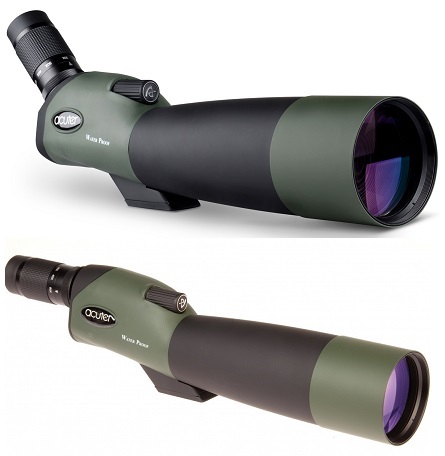 Bushnell Custom Banner 4-12X40mm Multi-X Matte Rifle Scope consistently have excellent performance, always on target. The reticles have never moves. Best for hunting, rain or shine. They are completely waterproof, fog proof, and shock proof.